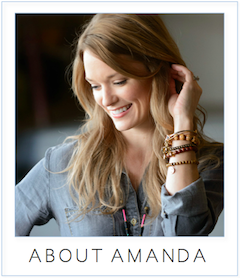 amanda mcclements & metrocurean: Delicious Deals: Cinco de Mayo! Delicious Deals: Cinco de Mayo! Salud! Ceiba's margarita is $5 today, 2:30 p.m. to close in the bar and lounge. The deets: To celebrate Cinco de Mayo today, Masa 14 is mixing up $5 margaritas in flavors like hibiscus, blueberry, tamarind, coconut and the signature house margarita. Also flowing this evening: “Banderita” tequila tasting samplers, which will include three separate shot glasses filled with lime juice, homemade sangrita and El Jimador Silver Tequila. Tacos al pastor at Ceiba. At Ceiba, specials in the bar and lounge start early at 2:30 p.m. with $5 house margaritas and $5 Mexican street foods, including tacos al pastor, tostadas de tinga, tamale duo, Yucatan shrimp ceviche and Mexican-style fish and chips. 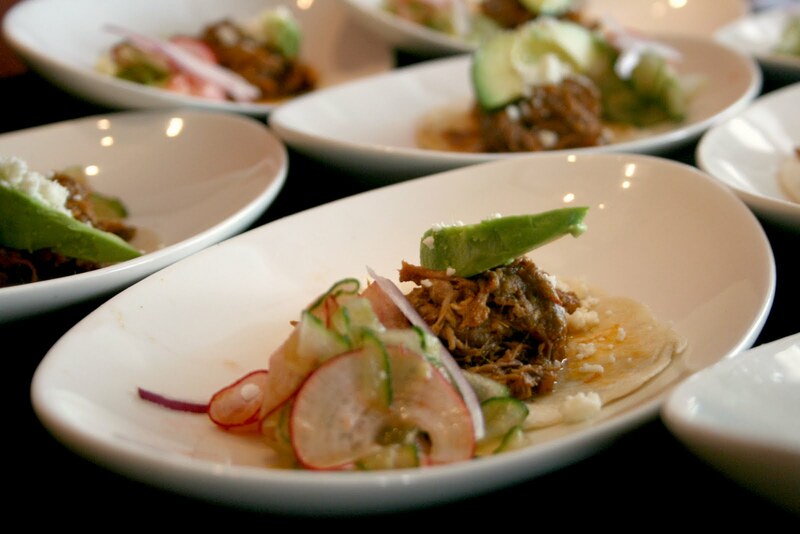 For more Cinco de Mayo events, check out the Washington Post's Going Out Gurus' list.